All writers, even the most successful ones, deal with anxiety at some point in their creative process. Many writers are shy or introverted: this is part of what makes them sensitive observers and effective storytellers. In this workshop you will learn how to understand and manage your anxieties so they don’t prevent you from conceiving, writing, pitching and publicising your stories, and from networking in the writing community. the upsides of having a shy or introverted personality when you are a writer. strategies for handling public performances once your work is published (eg. media, writers festivals). 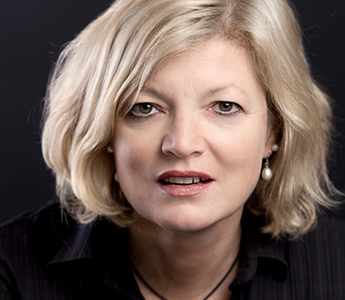 Sian Prior has been a writer and broadcaster for 25 years. She presents arts and music programs for ABC radio and is a regular columnist for Fairfax. Her essays have been published in Meanjin, TEXT journal, Grieve anthology and the first Women of Letters anthology. Her first book, ‘Shy: A Memoir’, was published by Text in 2014. Sian teaches non-fiction at RMIT University, where she gained her PhD in Creative Writing in 2015.